Do you want to give focus to the light in your home? 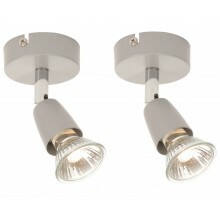 Then try spotlights, perfectly designed to illuminate particular features or add depth to your existing lighting scheme. 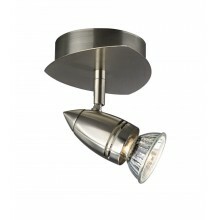 Many of our spotlights come with accents of polished or brushed metal that make them perfect for contemporary homes, while darker antique-style finishes will beautifully complement traditional rooms.